PROWRISTBANDS offer the highest quality lanyards in different sizes that can be fully customised your brand requirements. Personalised lanyards is a very popular choice for many businesses worldwide and is mainly used for visitor identification or advertising purposes. Custom lanyards main purpose is to identify visitors, their level of access to certain areas in events, festivals or conferences for example and advertise the company, brand, project or event. 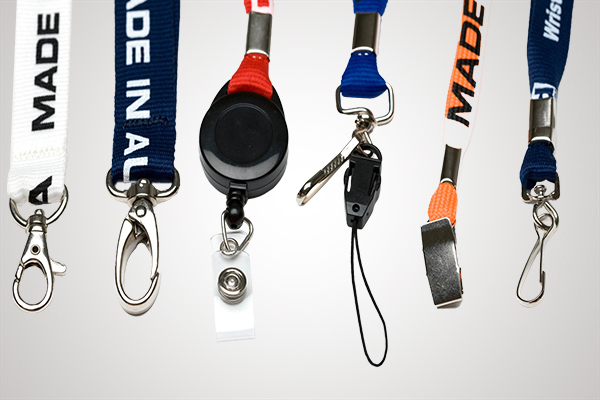 From practical point of view, custom lanyards can be used to attach different objects like keys, ID or access cards. Custom lanyards are commonly used in hotels, conferences, seminars, banks, airports, concerts, festivals and business buildings to name a few. Corporate companies use lanyards as accessory to identify staff access to business premises like offices for example. Please browse through the tabs to find out more about lanyard types, printing and delivery. 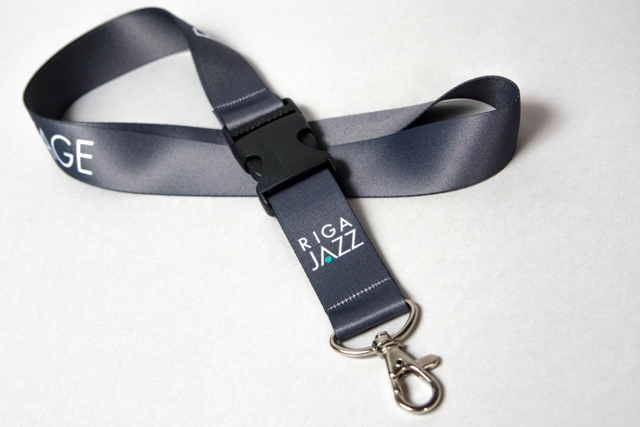 We offer wide range of finest quality flat polyester lanyards, tubular lanyards, sublimation lanyards and woven lanyards. 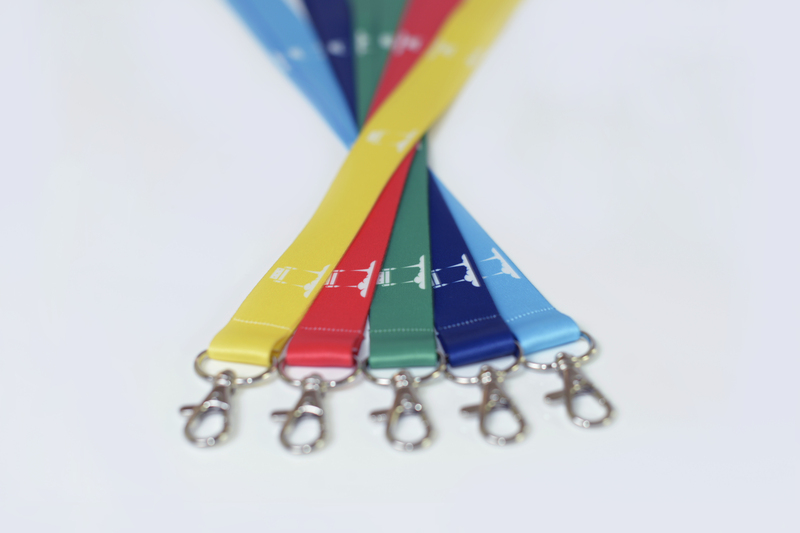 All of our custom lanyards are available in different sizes with a number of different customisation options available. Depending on what your requirements are and your brand specifics, our team of experienced professionals will not only recommend you the most suitable products but will also create a professional looking design to ensure you use all product qualities for your benefit and that's all free of charge. As addition to our custom lanyards we also offer wide range of different clips and buckles that give the lanyard not only attractive and professional look but also additional functionality ensuring the product is comfortable to wear. To familiarise yourself further with different types of lanyards and accessories offered, please browse through the specific product pages from the main menu. 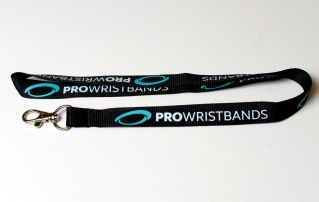 PROWRISTBANDS offer three different customization options for our four types of custom lanyard products. For Standard Polyester and Tubular lanyards we offer the quality silkscreen printing method where you can choose from 1-3 colours to be printed on. If your custom design is more than 3 colours and there are different shades and colours that need more detailed printing then we would use the sublimation printing method to ensure your design is applied in full colour. For more sustainable effect we offer custom woven lanyards where your design is being stitched in to the material itself. This method guarantees that your design will never fade away and it will be impossible to rub off no matter what. All of our custom lanyards are available in any pantone colour. Our standard delivery terms are between 2 and 3 weeks from the time the order has been placed. Delivery lead times depend on the type of lanyard ordered, quantity and the complexity of your design. Please feel free to browse through our products and if you have any questions please do not hesitate to get in touch and we will be honoured to offer you commitment free consultation to help you to choose the right product.We currently offer delivery to Lithuania, Estonia, Poland, Austria, Belgium, Czech, Denmark, Luxembourg, Netherlands, Slovakia, Finland, Germany, Sweden, France, UK, Slovenia, Croatia, Hungary, Greece, Bulgaria, Italy, Portugal, Spain, Ireland and Romania. 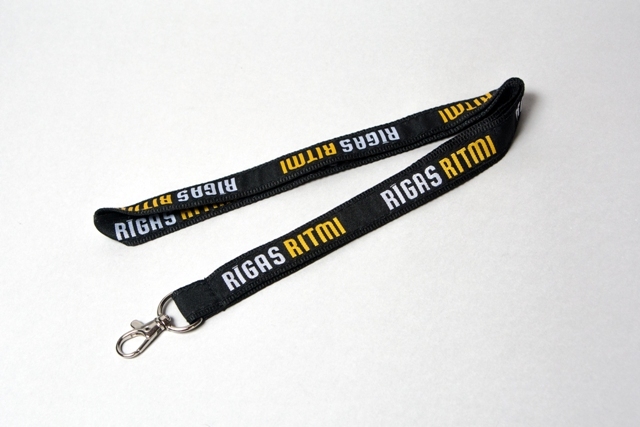 Flat polyester lanyards are perfect if you are looking for simple and cost effective solution. Flat polyester lanyards are available with 1-3 colour prints, in 5 different sizes and any pantone colour. Tubular lanyards main difference is that the lanyard is crafted from tube-stitched material that is soft and comfortable to wear. This lanyard is available printed with 1-3 colours, in 3 different colours and in any pantone colours. Sublimation lanyards main benefit is that your artwork is being printed using the high quality sublimation printing method meaning your design can be displayed in full colour. 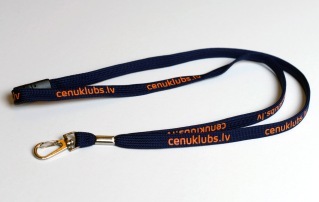 Our sublimation lanyards are available in 5 sizes. Woven lanyards is the most sustainable lanyard we have. The design is being stitched into the lanyard material ensuring your design will never flake or fade away. Woven lanyards are available in any pantone colour. All of our personalised lanyards come with a wide choice of different hooks, clips and buckles, which offer individuality, more professional look and practical functions making sure the product is comfortable to wear.